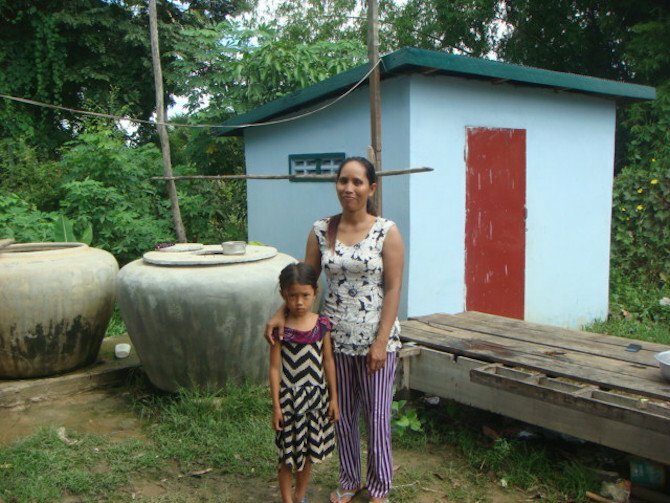 Clean water and toilets changed lives for one family in Cambodia.. In 1990, an estimated 89 percent of Cambodians did not use toilets. While that figure has decreased to about 47 percent over the past 25 years, the majority of villagers in Boeung Khna, Cambodia, still used the bushes near their homes as their latrine. 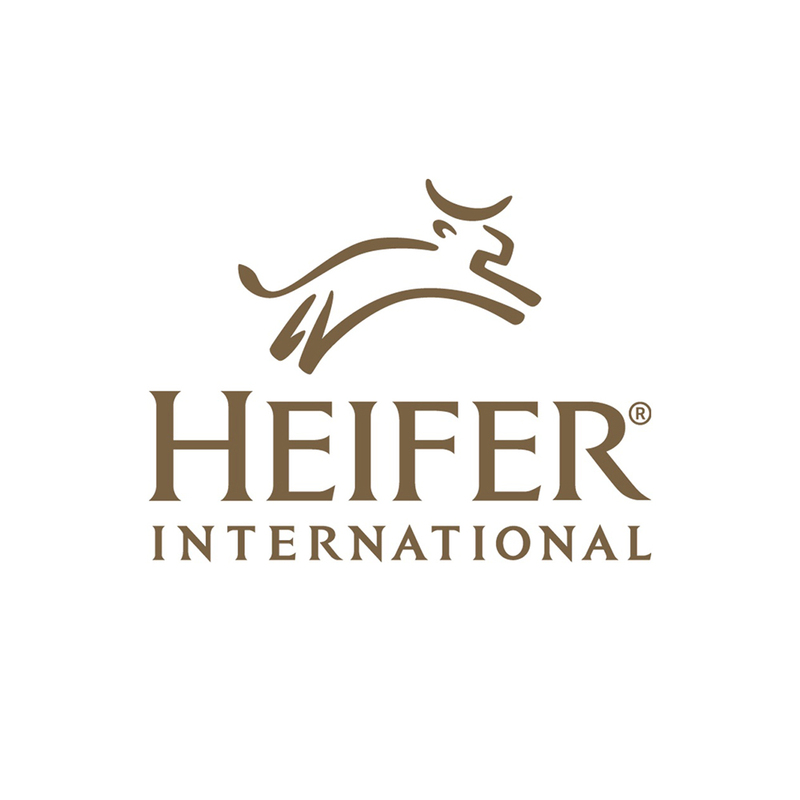 The statistics prompted Heifer Cambodia to implement the Promotion and Protection of Women’s Rights and Women’s Social Economic Empowerment project in January 2013. The project started working with partners to promote proper hygiene and sanitation through trainings and campaigns. Duk Pisey, 35, joined the Chamroeun Phal self-help group (SHG) in Prey Damrey Village as part of the project when it began. Like many families around them, Pisey’s family used the bushes within a 100-yard perimeter from their home as a latrine. The bushes were dirty and rancid with the odor of human waste, especially during the rainy season when most of people in her community went there, too. Pisey said she was often concerned for the safety of the women and girls in her community, especially at night. But all of that has changed for Pisey, she says. Her involvement in the self-help group and Heifer project allowed her a small savings. So, she had an idea. Kong Ratha, a community facilitator, said the trainings helped educate the villagers that proper sanitation could translate to better health for everyone, especially the children in the area. That triggered a change in attitudes toward improving the sanitation in the home environment and a commitment to change their behavior, she said. The awareness of the need for sanitary bathrooms has transformed Pisey’s community, too. She said several families have built their own latrines and more are already putting money aside. 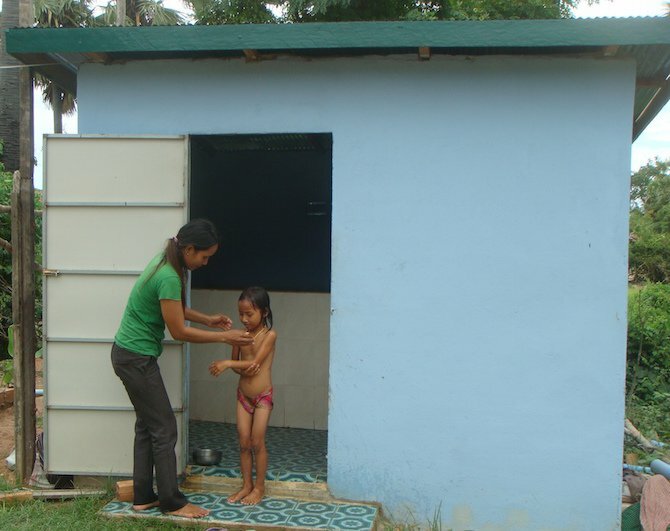 “If we wanted to have a latrine and a bathroom, we needed to plan for it, and I’m glad we did. 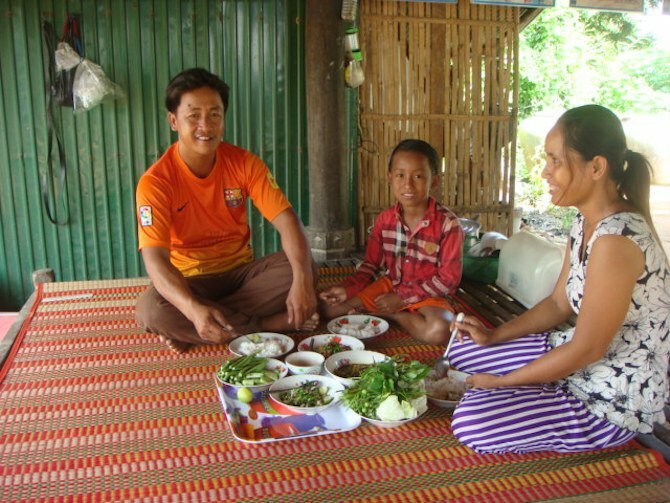 My family is happy as we now eat healthier thanks to our improved hygiene and sanitation,” Pisey said. Story by Hem Kong, Project Coordinator, and translated by Khiev Sadeth in support of Heifer International.